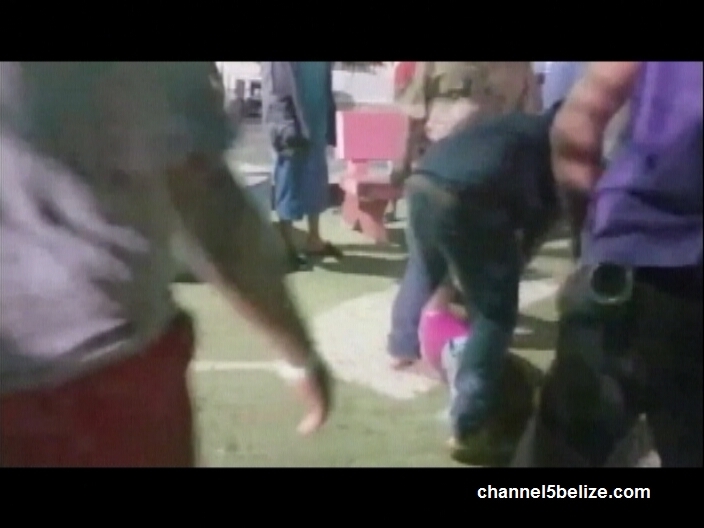 The San Pedro, Ambergris Caye woman at the center of the brutality that led to police confronting civilians on the island early on Saturday morning has come forward to the press. However, she has asked that her full name not be disclosed. Police Corporals Norman Coye and Darnell Madrill are attached to the Quick Response Team of the San Pedro Police Department. They were on-duty along with several other officers when they responded to a fight between two women near the Central Park. 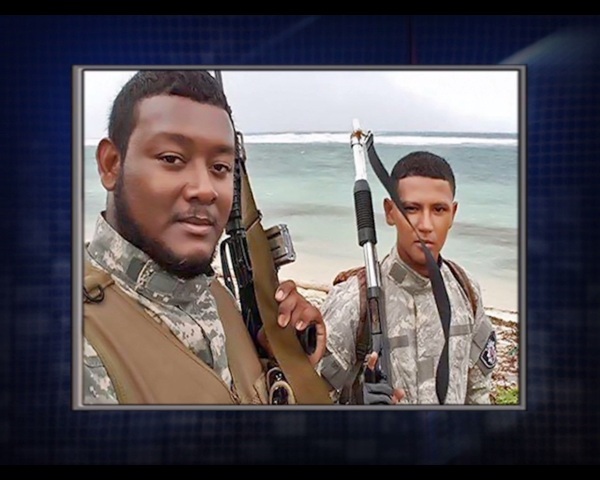 At the scene, they pulled out their licensed service weapons and fired up to fourteen shots, as heard in amateur video that captured the melee. Five persons including three siblings, a female and Enfield Henry Garcia were hit with bullet fragments after P.C. Coye fired shots to the concrete pavement, dangerously close to people’s feet. The woman says she is in her early twenties. She was socializing after work at a nightclub in the area with her friends. An argument ensued between her female friend and others in the bathroom, and she described what happened next.